PRICE REDUCED!! 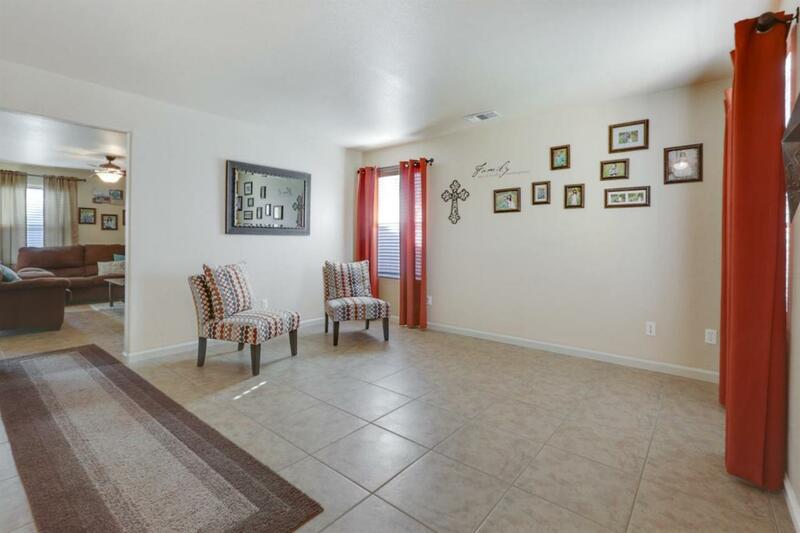 Fabulous Move In Ready home that is calling you home! 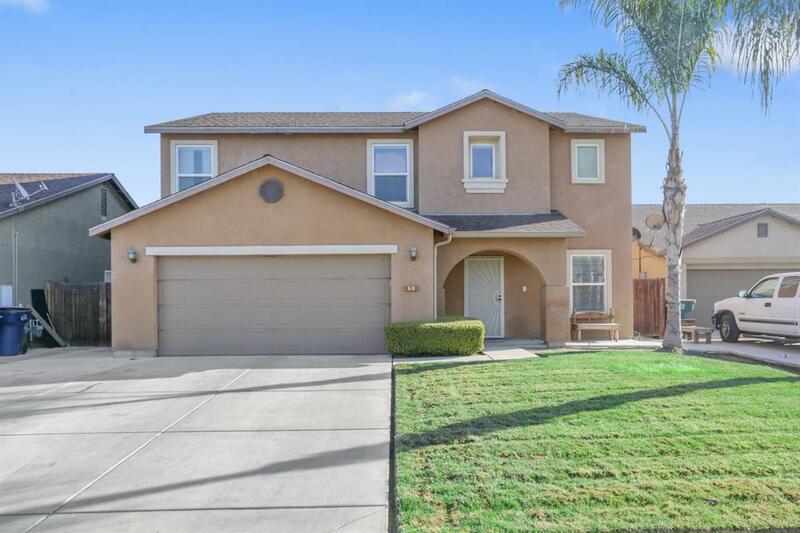 With 4 bedrooms, loft and 2 1/2 baths, this spacious home offers updated tile flooring in the living room, family room, dining area, kitchen, half bath and laundry room. Updated kitchen with granite counter tops and new backsplash makes for the perfect place to prepare yummy foods for those family get togethers. The upper level offers an open loft that makes for a great kids area or office space..along with four spacious bedrooms. The master and daughters bedrooms were recently painted. 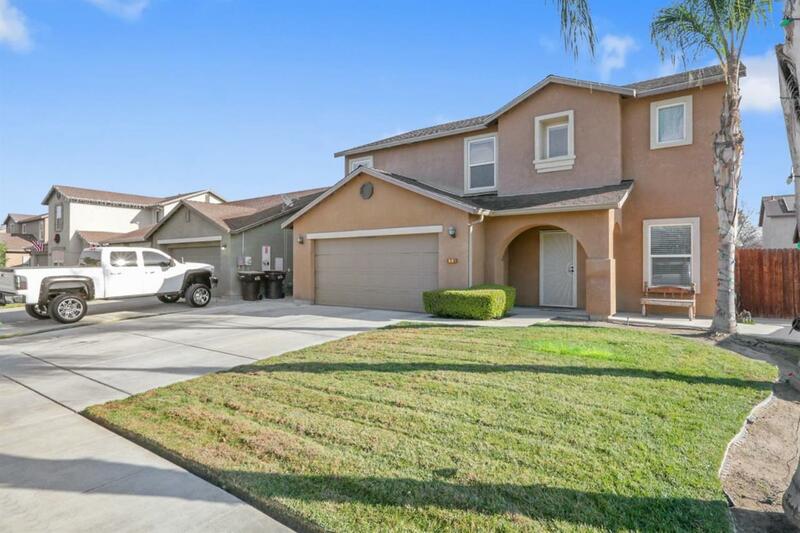 The large backyard boasts a large patio area and manicured lawn lined with queen palms. Custom shed on concrete pad for your storage needs is included. 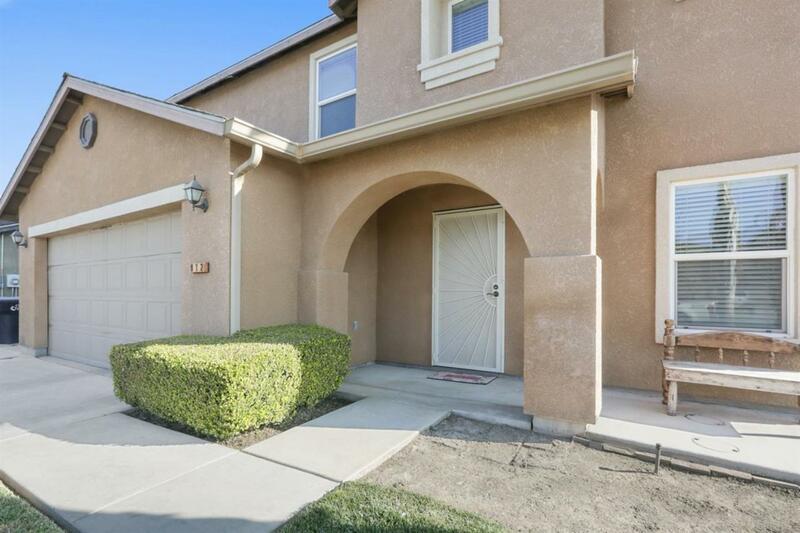 Quiet cul de sac makes this the perfect choice for you and your family! !